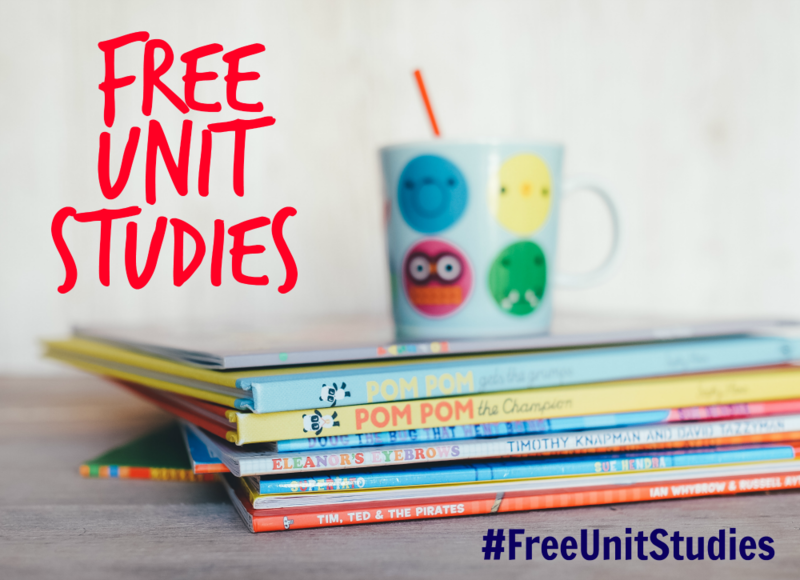 Free Unit Studies - Crafty Mama in ME! Are you a homeschooling parent? Or are you just looking for references for fun and educational activities to do with your kids? If so you have found the right place – every week I team up with a great group of bloggers to share a new weekly Unit Study. Each blogger contributes a different idea all based on a specific theme ranging from reading lists to free printables to crafts. Click on the themes below for a full list of resources available each week. If the topics aren’t linked it means they are a future theme so check back often for an updated list. Middle School Student Organizers for Tweens from Look! We’re Learning! Kids’ Books about the Beach from Look! We’re Learning! Books about Camping for Kids from Look! We’re Learning! Camping – How and Why it’s Great for Homeschool from School Outdoors! Fall Books for Kids from Look! We’re Learning! Super Easy Preschool Crafts from Look! We’re Learning! Childrens Lighthouse Books from Look! We’re Learning! Mother Goose Rhyme Copywork by Look! We’re Learning! Penguin Craft for Kids from Look! We’re Learning! 50 Spring Crafts for Kids from Look! We’re Learning! Printable Superhero Student Planner from Look! We’re Learning! Snowman Crafts for Kids from Look! We’re Learning!